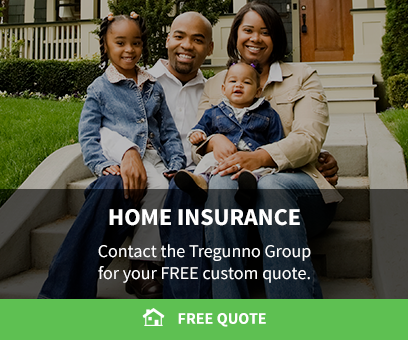 The Tregunno Group offers competitive rates for Home, Property and Auto insurance in Burlington. Fill out the forms below for a FREE Quote! Our custom Home and Property Insurance coverage helps Burlington residents protect their homes, their assets, and their families. Every driver is different. We'll help you navigate the wide range of auto insurance options available, and build a plan that works for you.